Matthew H. Licavoli Founding Partner of Robbins and Licavoli, PLLC. 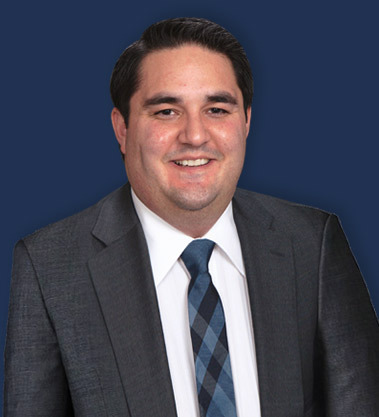 Matthew H. Licavoli is a Founding Partner of Robbins and Licavoli, PLLC. Mr. Licavoli’s practice focuses on the area of Family Law with an emphasis on divorce and child custody matters. Mr. Licavoli represents both men and women throughout Michigan, including the metro Detroit areas of Oakland, Macomb and Wayne counties. Mr. Licavoli is a licensed member of the State Bar of Michigan, State Bar of Illinois and the United States District Court, Eastern District of Michigan. Mr. Licavoli received a Juris Doctorate degree from the University of Detroit Mercy School of Law and an undergraduate degree from the University of Michigan. He is a member of the Family Law Section of the State Bar of Michigan and the Oakland County Bar Association. Mr. Licavoli takes great pride in providing a high level of individualized attention to each of his clients by helping find the best legal solution possible. Mr. Licavoli has extensive knowledge of divorce, child custody, parenting time, child support, spousal support and division of marital assets. His experience includes settlement negotiations, mediation as well as all phases of trial proceedings. Mr. Licavoli has been selected for the 2019 Michigan Super Lawyers Rising Stars list, an honor reserved for those lawyers who exhibit excellence in practice. Each year, no more than 2.5 percent of the lawyers in the state of Michigan are selected by the research team at Super Lawyers to receive this distinction. 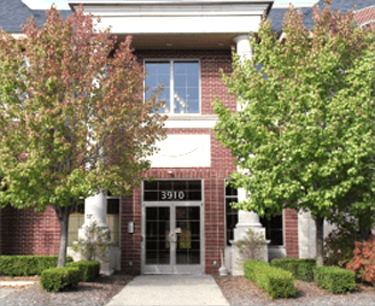 Mr. Licavoli has also been recognized as a Top 10 Best Attorney in Client Satisfaction in the State of Michigan by the American Institute of Family Law Attorneys.